Andy Schmidt Interviewed on "Fictional Frontiers with Sohaib" on WNCJ! 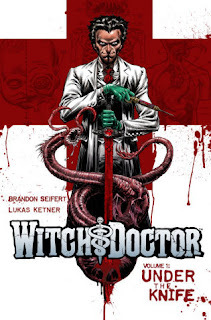 In April, Andy Schmidt, former Marvel and IDW Editor (and Comics Experience founder), was interviewed on Fictional Frontiers with Sohaib airing on WNJC-1360 AM in Philadelphia. 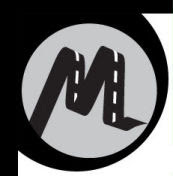 Fictional Frontiers is the nation’s only weekly radio program dedicated to a serious discussion of and about popular culture including film, television, comic books, literature, and other entertainment mediums. Host Sohaib I. Awan called Comics Experience "the Jedi Temple of comic book training" (what an intro!) and they then went on to discuss the origins of Comics Experience, the curriculum and approach to the work, a description of how the live, online courses work, and much more! Sohaib is the host and founder of Fictional Frontiers. Prior to Fictional Frontiers, Sohaib was the founder and managing partner of The Law Offices of Sohaib Awan. He is also a member of the Broadcast Television Journalists Association (BTJA). You can listen to Fictional Frontiers every week on WNJC or check out www.fictionalfrontiers.com for more information! 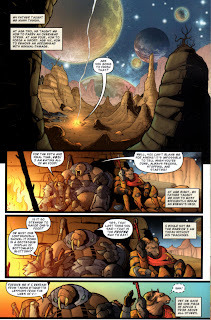 COMMUNITY NEWS: Bobby Curnow's "Battle Beasts" Ashcan from IDW Hits C2E2! Writer Bobby Curnow had a new book debuting at C2E2 this year: the Battle Beasts ashcan published by IDW! Bobby wrote the Battle Beasts ashcan story, with art by Valerio Schiti (Teenage Mutant Ninja Turtles: Donatello, Dungeons & Dragons: Eberron), and a cover by Dan Brereton! Battle Beasts is being produced by IDW in conjunction with Diamond Select Toys. In addition to the aschan, DST was also offering an exclusive promo Minimate of one of the book’s lead characters at C2E2. 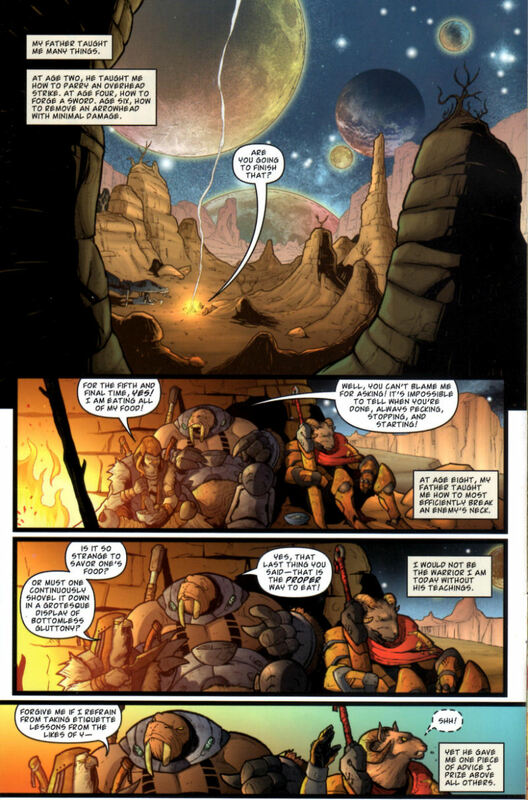 The story will continue in Battle Beasts #1 in July 2012, premiering at San Diego Comic-Con (July 11-15). 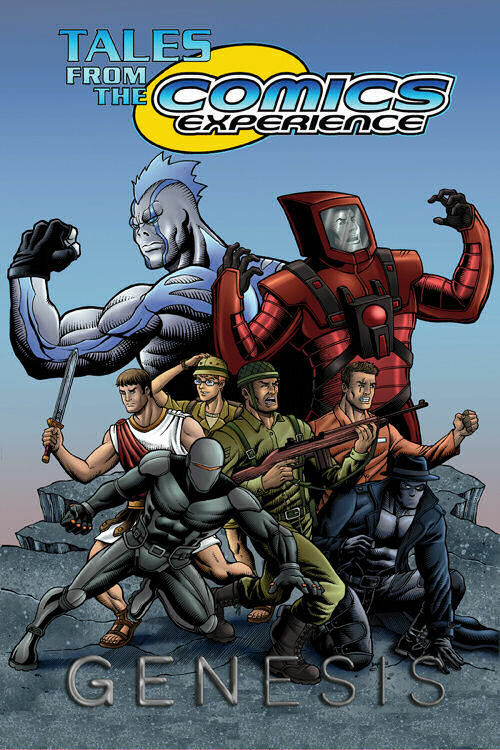 The ashcan focuses on a group of renegade Beasts who return to Earth to protect the ultimate weapon (and the human who activated it) from an armada of their violent brethren. It reprints the first eight pages of issue #1 in full color. 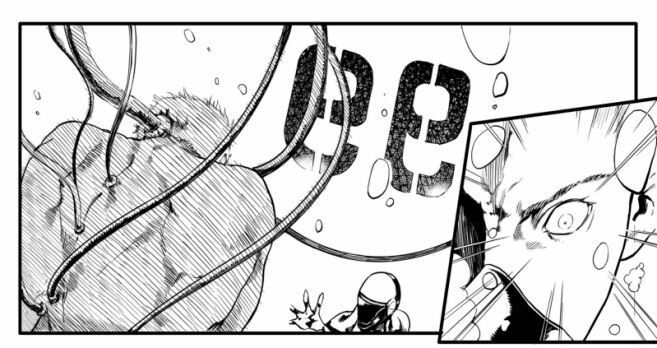 Bobby recently said, "Getting the chance to help create the new Battle Beasts in comic form has been a fantastic and supremely fun experience...IDW has a lot of experience finding riveting stories in toy-based licenses, and I hope Battle Beasts is no exception." Bobby's new creator-owned miniseries, Night of 1,000 Wolves, arrives in stores in May. 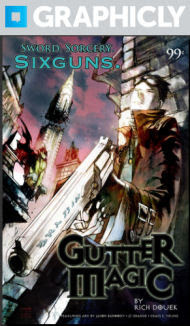 That title features artwork by Eisner-nominated artist Dave Wachter. 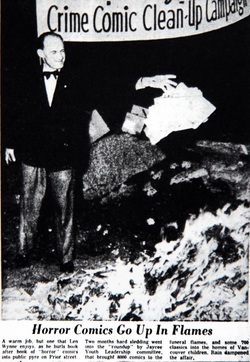 COMMUNITY NEWS: CE Alum Joe Sergi Annotates the History of Comics Censorship for CBLDF! CE alum, Workshop member -- and attorney -- Joe Sergi recently attended a C2E2 panel on the history of censorship presented by Charles Brownstein, the Executive Director of the Comic Book Legal Defense Fund (CBLDF). Joe is a big fan of the CBLDF and the work they do, protecting the First Amendment rights of creators, retailers, and libraries. 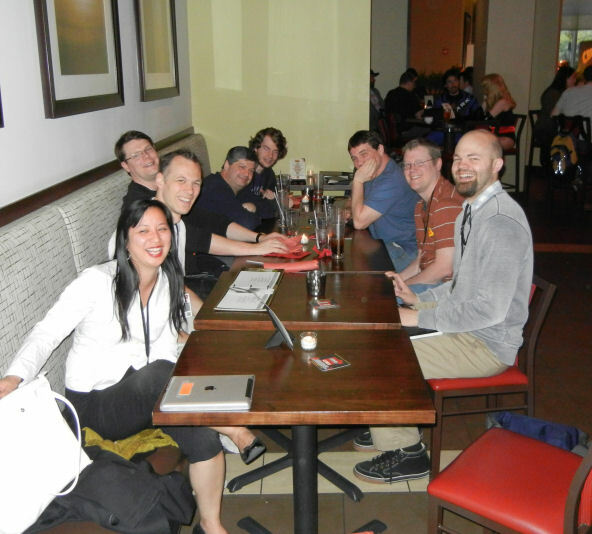 Inspired by the panel, Joe shared his notes on his Cup of Geek blog, along with extensive thoughts, pictures, and annotations on the history of censorship. And the CBLDF liked it so much, they published it on their own website! 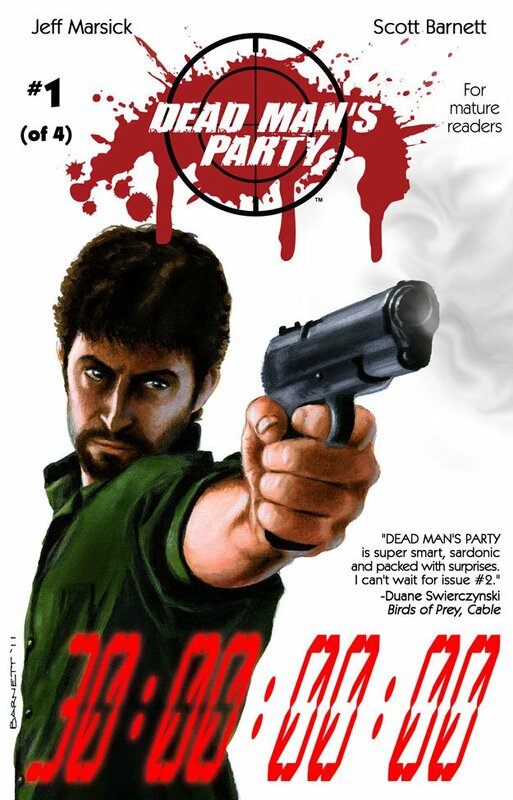 Charles' presentation -- and Joe's article -- covers it all; from Dr. Frederick Wertham's campaign against comics to the underground comix movement, and from the Spider-Man "drug" issues to the more recent cases involving Manga. 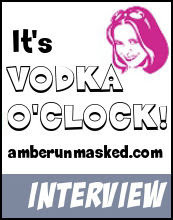 COMMUNITY NEWS: "Vodka O'Clock" Podcast, Ep. 1206 Features 3 CE Alums Talking About "Making Comics"! Episode 1206 of the Vodka O'Clock podcast, hosted by CE alum and Workshop member Elizabeth Amber-Love, recently featured two more CE alums, Amy Chu and Georgia Lee from Alpha Girl Comics. It was a Comics Experience trifecta! Amber and her guests offered an inside perspective on making comics from women that have started their own imprint, Alpha Girl Comics. 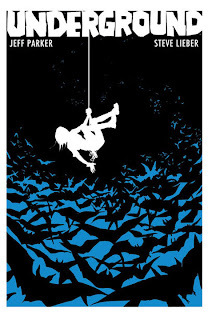 Their work features a variety of genres and subject matter that appeal to teen+ readers of either gender, while being female-friendly, but not female exclusive. Their creative teams include male contributors such as CE coloring instructor Chris Sotomayor, CE Workshop member and letterer E.T. Dollman, Editor Paul Allor (the CE Book Club Manager and alum) and others. According to Amy Chu on the podcast, "We’re definitely into promoting positive female role models in stories...Ultimately we want a good strong protagonist that isn’t going to end up in a refrigerator." Recent Alpha Girl projects include Amy's Girls Night Out, a collection of short stories by different artistic teams, and Georgia’s Meridien City series about a space detective in a world where the upper class dominates the only habitable areas on a planet. 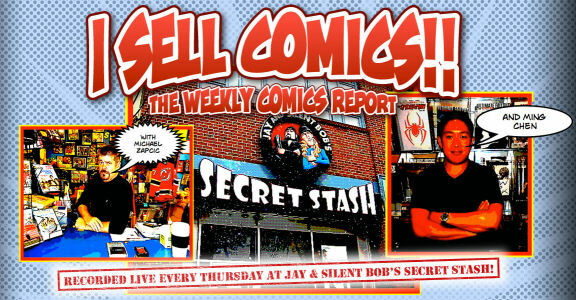 COMMUNITY NEWS: CE Alum Janine Frederick Appears on "I Sell Comics" with the "Comic Book Men!" 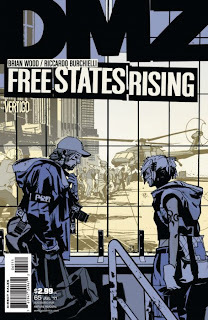 On April 19, 2012, alum Janine Frederick was a special guest on the I Sell Comics podcast, discussing her past and upcoming projects as well as Comics Experience classes and the Creators Workshop. 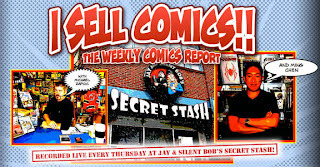 I Sell Comics is the podcast recorded live at Jay & Silent Bob's Secret Stash, the home base of AMC's television show, Comic Book Men. The podcast is hosted each week by two of the "Comic Book Men" themselves, Michael Zapcic and Ming Chen. 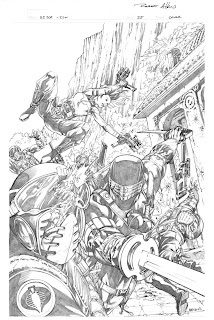 Janine, along with fellow guest Cliff Galbraith of Crucial Comics, chatted with Michael and Ming for over an hour. Janine talked about her approach to writing, her experience as a down-to-the-wire finalist in the DC Comics/Zuda competition, what it's like being part of a comics couple (with her husband/artist, and CE alum, Ken Frederick), as well as a project they are both currently contributing to called The Hudson Valley Zombie Apocalypse. "The Time of Reflection" is a Finalist in Eagle Awards Competition! 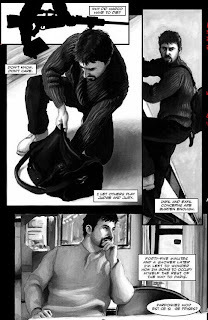 We're pleased to announce that writer Alex Wilson (a Comics Experience alum and Creators Workshop member) and artist Silvio dB had their submission, "The Time of Reflection," selected as one of the two finalists for the MCM Expo Award For New Visionaries (sometimes called "The Huntsman's Challenge" or the "Eagle Awards New Talent Competition"). The final winner will now be determined by a vote. 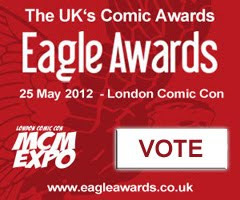 Please VOTE HERE before May 7, 2012! It only takes a few seconds. "The Time of Reflection" was shortlisted in both categories of art and story and can be viewed in full on the Eagle Awards voting website OR on Alex Wilson's website right here. The winning story will be included in May’s MCM London Comic Con show program, printed in conjunction with Snow White And The Huntsman from Universal Pictures. Universal will also provide a selection of prizes. The contest, judged by Steve White, Tony Lee, and Mark Buckingham, required a dark fantasy story (complete with five pages of color art!) with only a month from announcement to deadline. Two other Creators Workshop members, Paul Allor and Amy Chu, also were named to the judges' shortlist! Congratulations, Alex and Silvio! And good luck in the voting process! 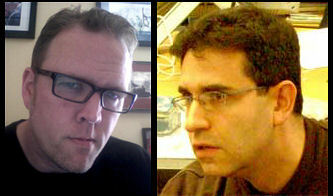 iFanboy's "Making Comics" Podcast with Chris Sotomayor, Episode #18 posted! The eighteenth episode of iFanboy's Making Comics with Andy Schmidt podcast has been released, and this episode features special guest Chris Sotomayor! In this episode, iFanboy host Josh Flanagan and pro colorist (and Comics Experience color instructor) Chris Sotomayor discuss "Comic Book Coloring." 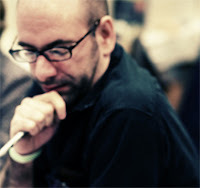 "A colorist is often one of the most important, but overlooked creative elements of comics today...there’s a lot more to it than just knowing how to fill in the lines with Photoshop..."
If you're going to the C2E2 Convention this weekend, make sure to check out the Comics Experience panels, as well as exhibiting instructors, alums and Workshop members! Writer Amy Chu (alum & Workshop member) will be at table D6, with copies of her comics Meridien City (1 and 2 in one volume!) and Girls Night Out. That latter volume is edited by CE staffer Paul Allor, who will also be in attendance at the show. 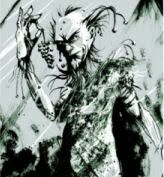 Artist Carl Peterson (alum and Workshop member) will be at table A14. 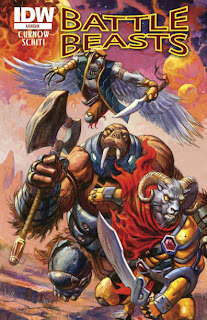 Writer and IDW Editor Bobby Curnow (alum and pro critiquer on the Workshop) won't be there in person, but you can pick up an ashcan preview of his new Battle Beasts series at Diamond Select Toys, booth 311. Plus, don't miss our panels hosted by Comics Experience founder, and former Marvel and IDW Editor, Andy Schmidt along with Robert Atkins! The greatest Comic book minds of our time divulge the greatest secrets of all time. 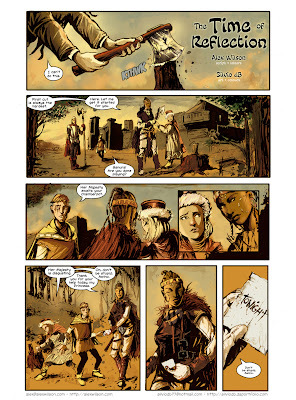 Join us for the top tips for telling a clear and great story in comics. 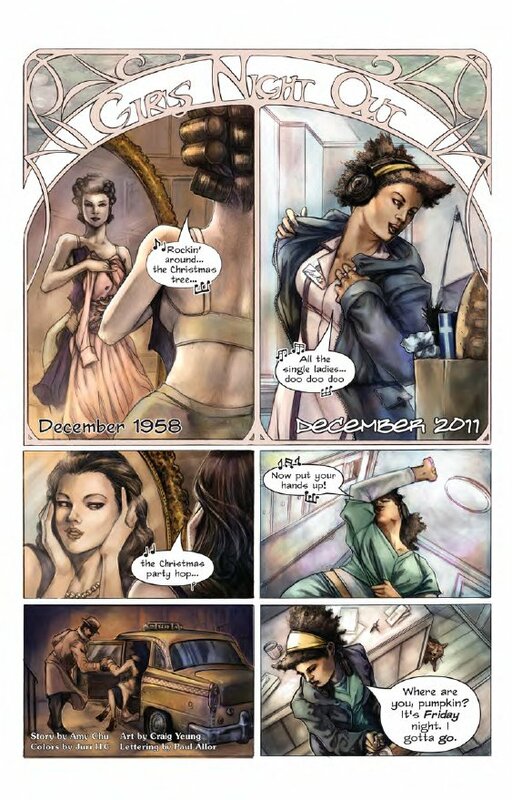 How, as an artist, do you approach great looking art and telling a story? How's it different from illustration work? What is the process used by most working professionals? These insights are not to be missed. 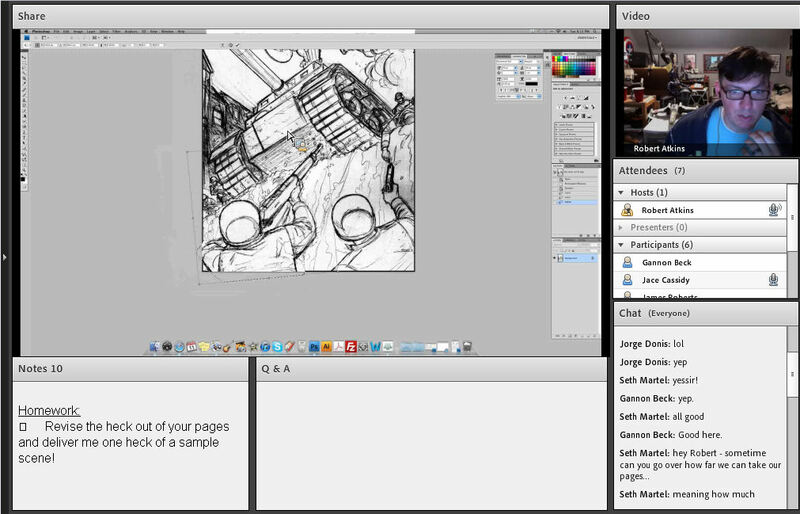 The most useful panel you’ll ever attend as an artist. Let’s cut through everything else and get right to getting you work! How to prepare your portfolio: what to include, where to get good scripts to draw from, what NOT to include, and how to handle a portfolio review in a professional manner (in other words, how to turn a negative into a positive!). iFanboy's "Making Comics" Podcast with Robert Atkins, Episode #17 posted! The seventeenth episode of iFanboy's Making Comics with Andy Schmidt podcast has been released, and this episode features special guest Robert Atkins! 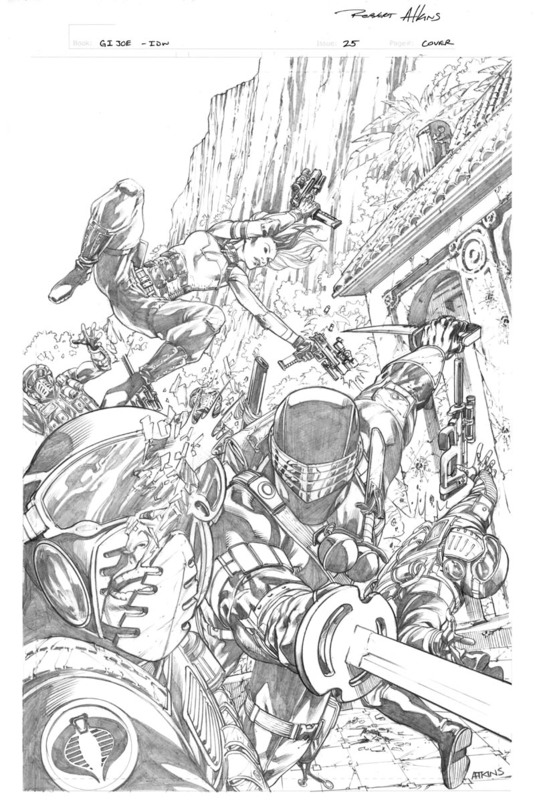 In this episode, iFanboy host Josh Flanagan and pro penciler (and Comics Experience art instructor) Robert Atkins discuss "Art Portfolios." 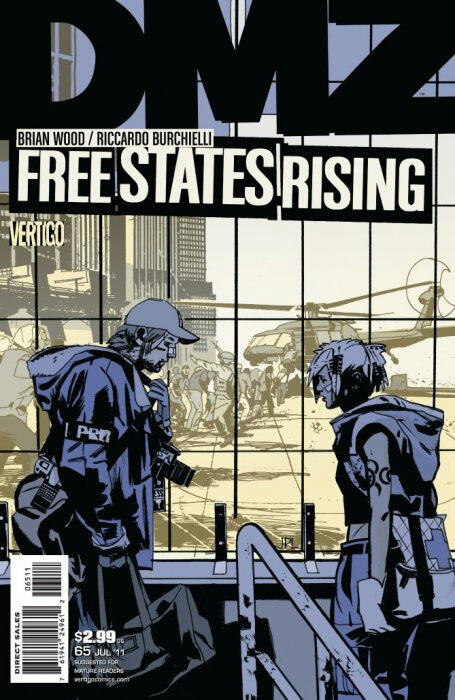 "The portfolio is the resume of the aspiring comic book artist...Robert talks about what should be in your portfolio and what shouldn't be..."
Writer Brian Wood is known for creating a sense of place in his stories. Whether it's war-torn New York, Viking-age Europe or scattered cities across North America, Wood's stories invite readers in by creating a place that feels real and lived-in. 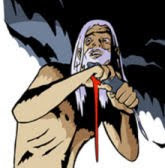 In the last Creators Workshop Book Club session on Northlanders, Wood talked about the purpose of this technique, and the drawbacks that come with it. "It sort of comes naturally to me, and that's not always a good thing," Wood said. "A lot of it is really the artist's work, and what I ask the artist to do. 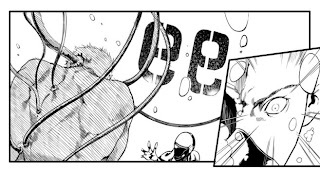 In certain books like DMZ, Ricardo [Burchielli] and everybody that worked on that book deserves a lot of praise for killing themselves on cityscapes and backgrounds. It was very, very difficult stuff I asked them to do, in order to be accurate to the real world, and to communicate all this history in the making." Wood said he has come to expect "a certain kind of comic to come out of my brain that requires a lot of the artist, and that's kind of not really fair. So I've tried to rein it in a bit." Still, he said, place can play an important role in a story, and in building a readership. "I think one of the keys to writing anything is to give the reader a point of access," Wood said. This helps them relate to the story, and "accept it as being real or as being real enough. And I've found it's been very effective to use place for that. When you create a world that does feel so real and believable, that has a level of detail that the characters live in, I think that helps the reader buy into it." 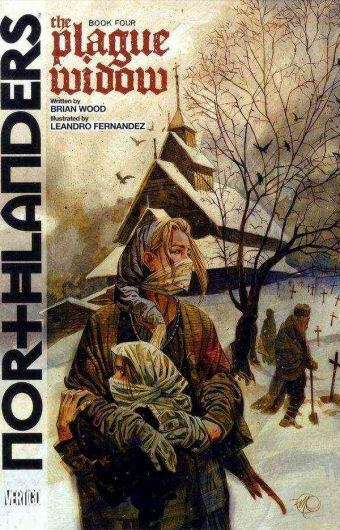 Other topics Brian discussed include his journey into comics, the origin of Norhtlanders, writing shorter stories vs. longer arcs, research, fight scenes, and the differing markets for retail and digital comics. 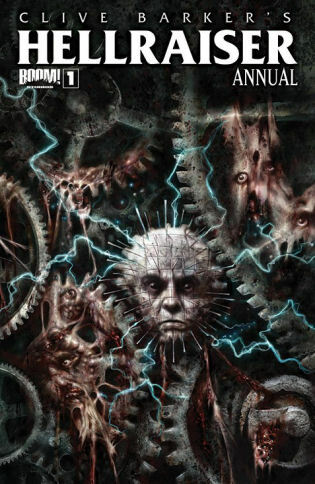 Brian has several works out now or coming soon, including the original series' The Massive, Anthem, and Mara, as well as Conan for Dark Horse Comics and The X-Men for Marvel. Our next guests on the Creators Workshop Book Club are Jeff Parker and Steve Lieber discussing their miniseries, Underground, published by Image Comics! 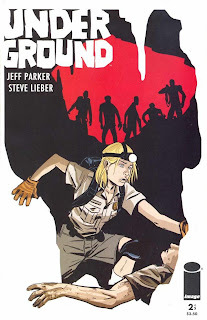 Tomorrow night, Tuesday, April 10, 2012 at 9pm Eastern Time, Jeff Parker and Steve Lieber will be joining us for an online Creators Workshop Book Club discussion of Underground published by Image Comics! 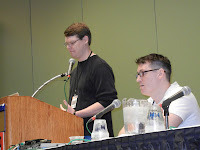 If you have an interest in making comics and will be attending the C2E2 comic convention in Chicago, April 13-15, 2012, make sure to check out our Comics Experience convention panels! 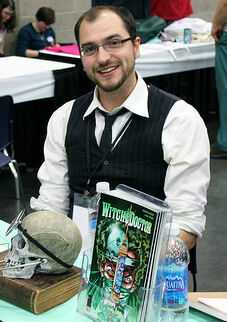 Both panels will be hosted by Comics Experience founder, and former Marvel and IDW Editor, Andy Schmidt. And both panels will include a number of special guests, including professional penciler and Comics Experience art instructor, Robert Atkins! Mark your schedule for these sessions!